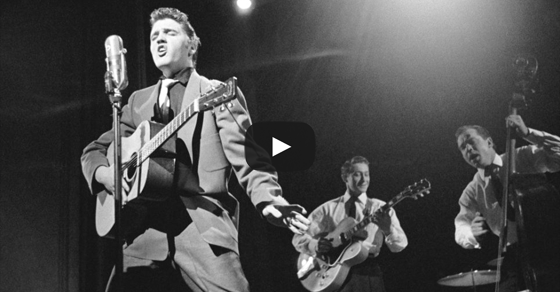 From 1958, Elvis Presley sings “I Got Stung”. 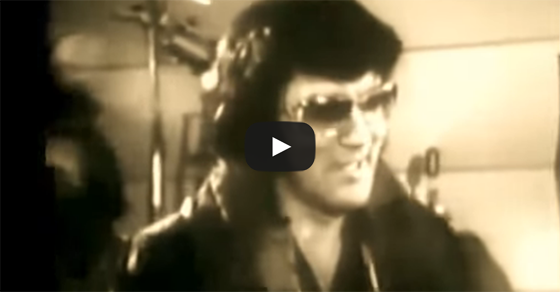 In this clip from the movie Jailhouse Rock, Elvis Presley sings the song “Treat Me Nice”, a very catchy song. 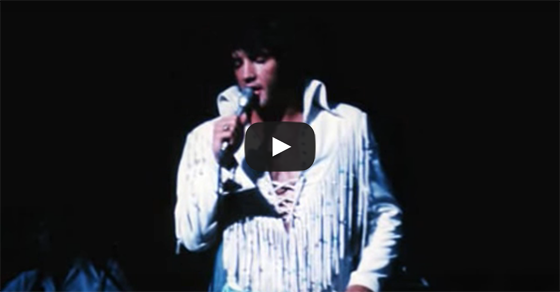 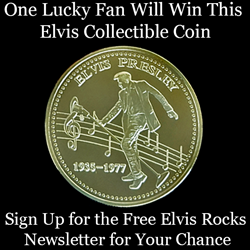 Don’t miss Elvis Presley performing “It’s Now or Never” live in concert. 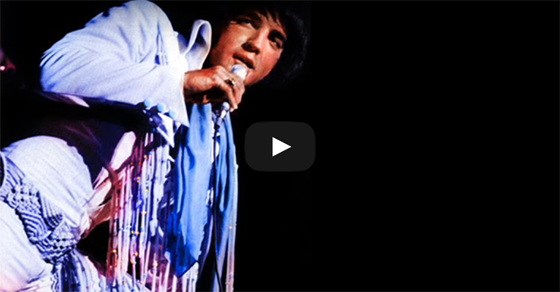 Check out this very interesting interview in which Liza Minnelli describes the first time she met Elvis. 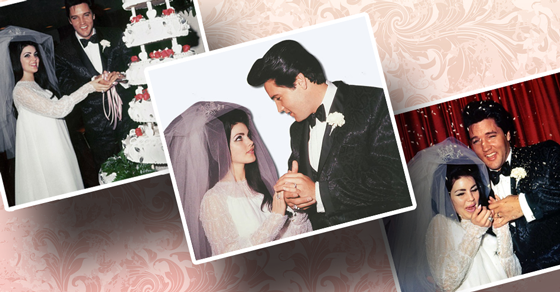 The topic of this conversation is the time when Liza met Elvis Presley. 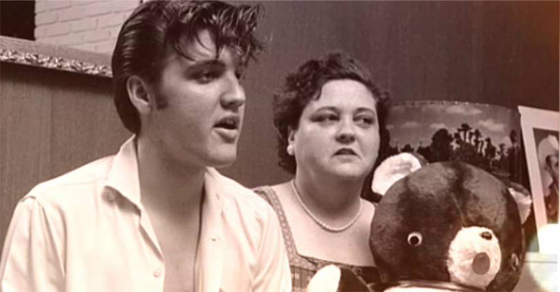 She tells a story about this meeting which happened in a Las Vegas show, where Liza got to see some of Elvis’ karate moves. 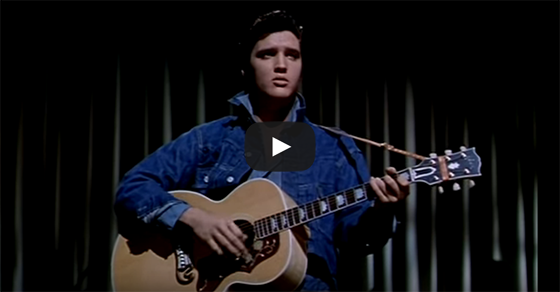 Here’s Elvis Presley singing the song “A World of Our Own” in this scene from “It Happened at the World’s Fair”, released in 1963. 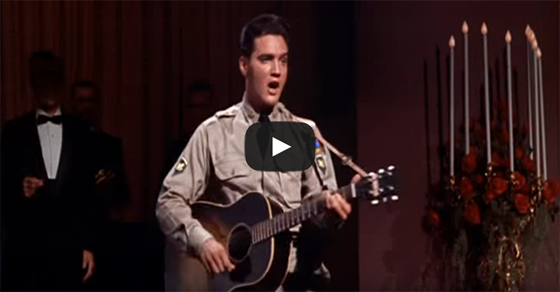 In this scene from the 1958 movie King Creole, Elvis Presley and Kitty White sing the song “Crawfish”. 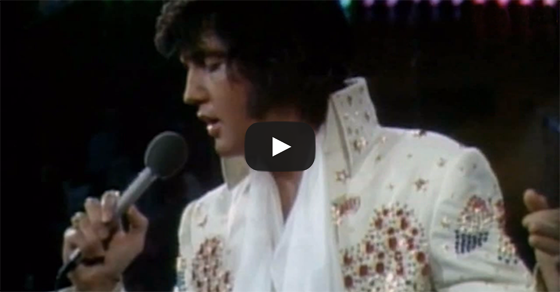 In this Access Hollywood interview, Whitney Houston talks about the time she met Elvis Presley. 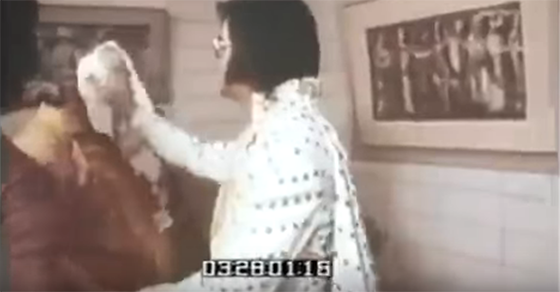 She starts off talking about her mother who was singing for Elvis in a number of shows, and is how Whitney got a chance to meet Elvis. 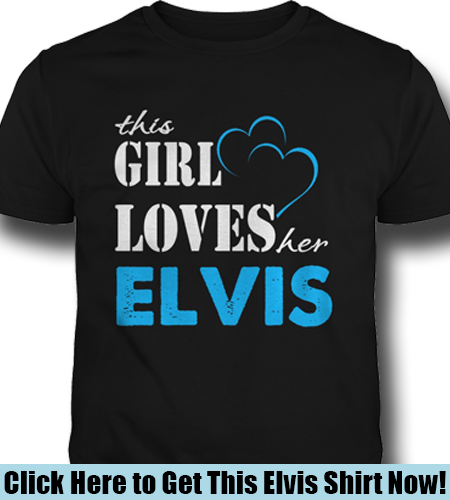 She remembers just being star struck and not being able to say a word to the music icon.